The Fetterman School of Nursing, launching in Fall 2017, is committed to prepare and equip nurses who will shape the profession of nursing and have a profound impact in transforming healthcare and saving lives. The School of Nursing embraces the truth of Scripture as the foundation that prepares students for the passions to which God has called them. Nursing is a ministry of compassionate care. Your time at TFC will be filled with holy moments as you grow in your knowledge of nursing as a ministry. TFC will offer a BSN program – 4-year degree – eligible to take NCLEX-RN. What does this mean? This is a four-year program of study that leads to the Bachelor of Science degree with a major in Nursing. Upon completion of the program, a graduate is eligible to write the NCLEX-RN Examination for licensure as a Registered Nurse and is prepared to function as a generalist in professional nursing practice. 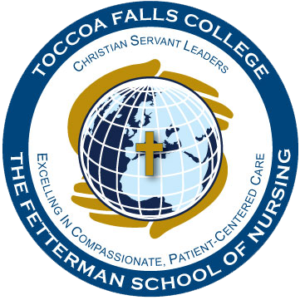 Ribbon Cutting on the Fetterman School of Nursing from Toccoa Falls College on Vimeo. WHY THE FETTERMAN SCHOOL OF NURSING? 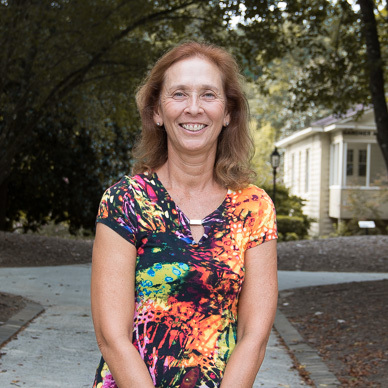 Provide a baccalaureate nursing education that builds on a foundation of arts, humanities, and science, and provides a Christian worldview based experience that prepares nurses for a life of service. Prepare competent professional nurses with the knowledge and skills who excel in compassionate, patient-centered care, advance the profession of nursing and view nursing as a sacred ministry. Develop Christian servant leaders who will impact and transform the profession, community, and the world. 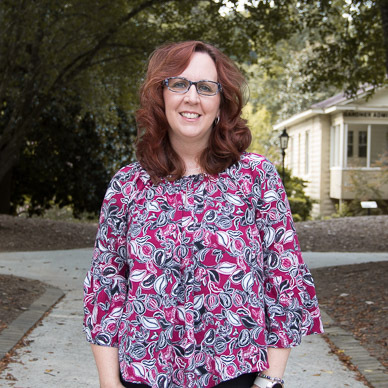 Enhance student access and success in the baccalaureate degree option for prelicensure students in the geographic area. Increase visibility by strategic community engagement. The Core Values of the Fetterman School of Nursing are aligned with the Mission Goals of the College. 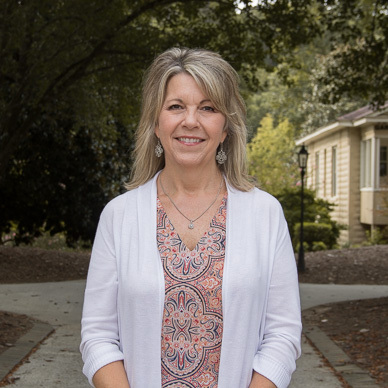 The administration, faculty, and staff of the School of Nursing embrace the following Core Values: Christian Worldview, Servant Leadership, and Nursing as a Sacred Ministry of Caring. These Core Values inform our identity and drive our vision for the future.